Goals: Position The Yoga Green Book as a leader in the fitness and wellness space, highlight the resources The Yoga Green Book provides as well as its unique and relatable voice. 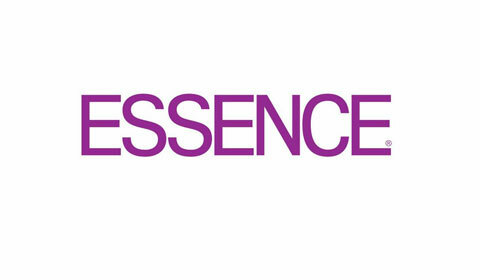 Work to foster strategic partnerships and solidify brand identity through national placements. Results: Secured placements in The Root, Black Doctor, Madame Noire, Bustle, Black Enterprise, Rolling Out and 21Ninety. 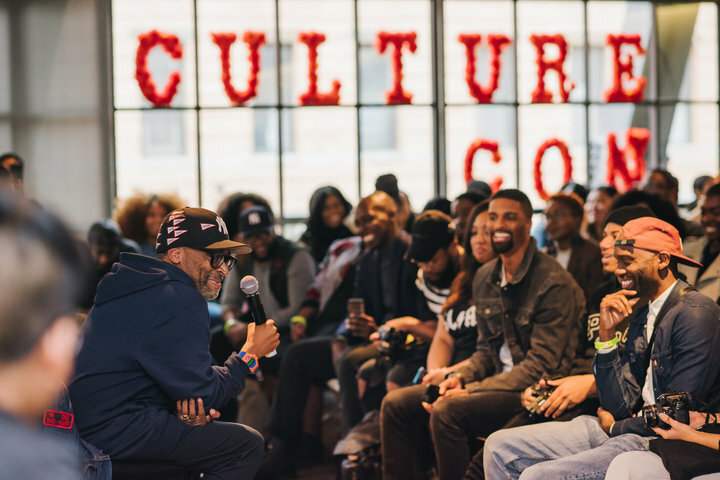 Goals: Raise brand awareness for The Creative Collective as well as its 2nd annual conference CultureCon through targeted media outreach as well as pre/post event coverage. Work with press and talent during the event to facilitate media interviews. Goals: Position Smart Age Solutions as the leading digital marketing agency servicing the jewlery industry and increase brand awareness through targeted media outreach and post event coverage at the JCK Las Vegas Trade Show. Prioritize thought leadership working with the company’s CEO. Results: Secured media placements in National Jeweler and JCK online and increased brand awareness of Smart Age Solutions highlighting their partnership with Google. Goals: Raise brand awareness and increase sales for Ivy’s Tea Co. Position founder and herbalist Shanae Jones as a thought leader in her industry through targeted media outreach and partnership opportunities.